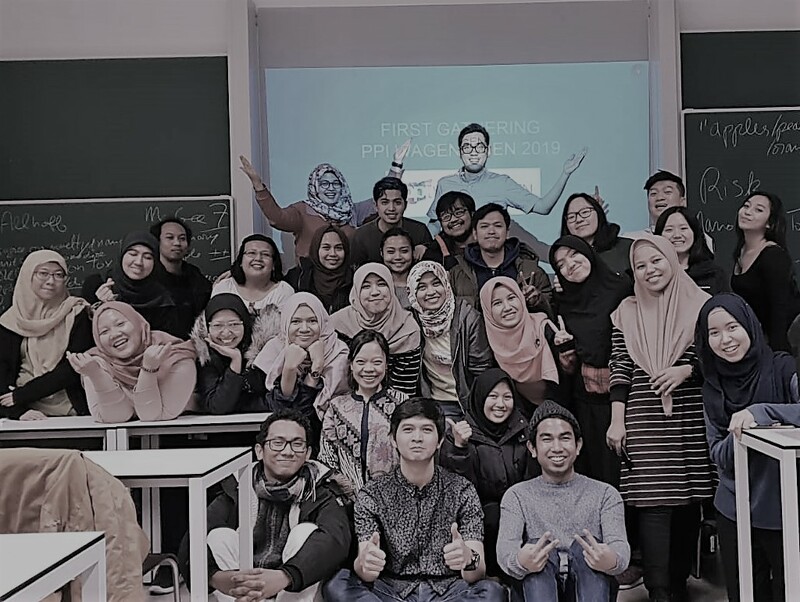 To celebrate The Heroes Day, Academic Division of PPI Wageningen held an event named “Temp(e)tation.” This event is part of regular agenda from the academic division that we usually called it DCC (Diskusi Cerdas Ceria). The purpose of this activity is to introduce the history, benefit, and value added of Tempe. We invited three awesome speakers, first Wida Winarno, she is active in Indonesia Tempe Movement. The second speaker is Dr. MJ Rob Nout. He is a Food Microbiology expert from Wageningen University, and the last Herditya Oktania, one of the winners Ecotrophelia 2015. In the first session, Wida Winarno gave an insight about how to make Tempe in more sustainable way. Then, Rob Nout gave more perspective on the biofunctionality of tempe. And the last, Herditya Oktania presented their innovation product using Tempe. 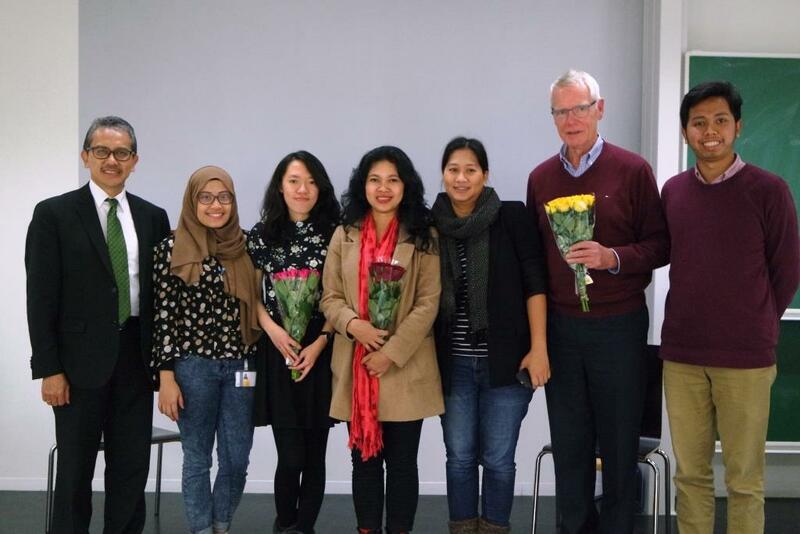 If you missed this inspiring discussion, you could check this out at PPI Belanda youtube channel. 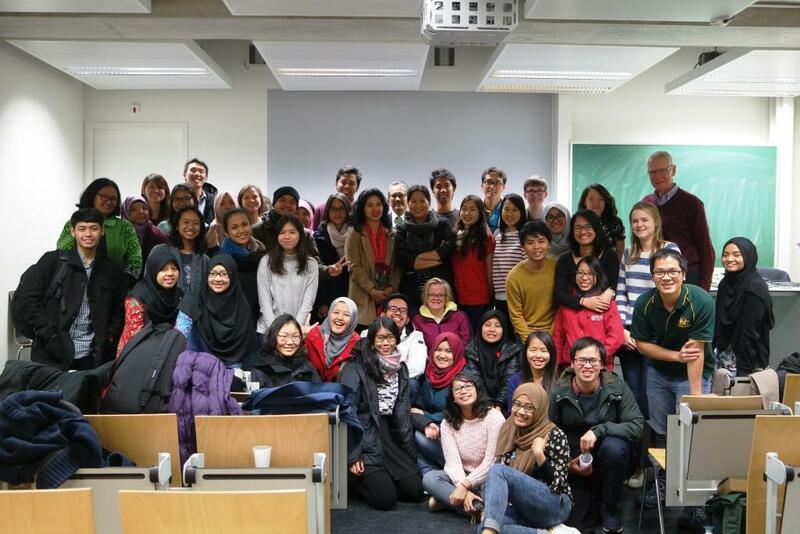 Salam dari indonesia kakak2 di wageningen. Semoga saya bisa menyusul kalin.